Let's face it, most of us start to break out into a cold sweat when we hear the word "Fractions", and once the whole thing goes beyond discussing cake slices most lose all hope. 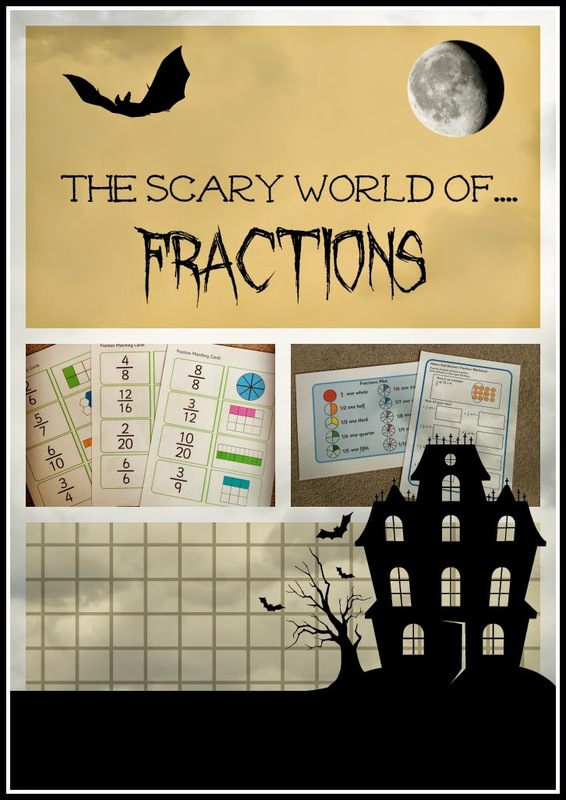 But fractions don't HAVE to be scary - the main issue is they have an image problem! So Dorothy and friends are going to give Fractions a makeover, and convince you all that actually, they are just super fluffy, cute innocent little numbers which always do as they are told, and once you "own" them they are a sure-fast way to score lots of extra marks! The word "Fraction" literally means "part of a whole". So fractions are just smaller parts of a bigger thing. Great - because THAT is the main part of the topic - not so tricky after all are they? We all understand about halves and quarters quite quickly... everyone knows what half a cake looks like - or do they? A half, is ONE out of TWO equal parts. And I think there lies the problem, that many of us are still pondering that cake, and forgetting it's Maths. You can draw (or eat!) cakes, or pizzas all day but if you haven't learned that you are counting quantities to get the top and bottom number, you are never really going to "get" factions. With fractions, the BOTTOM number is always the total number of equal parts. So we could be counting cake slices, sweets, socks, clouds, dogs - you name it, the total goes underneath. So, saw we have a group of dogs. 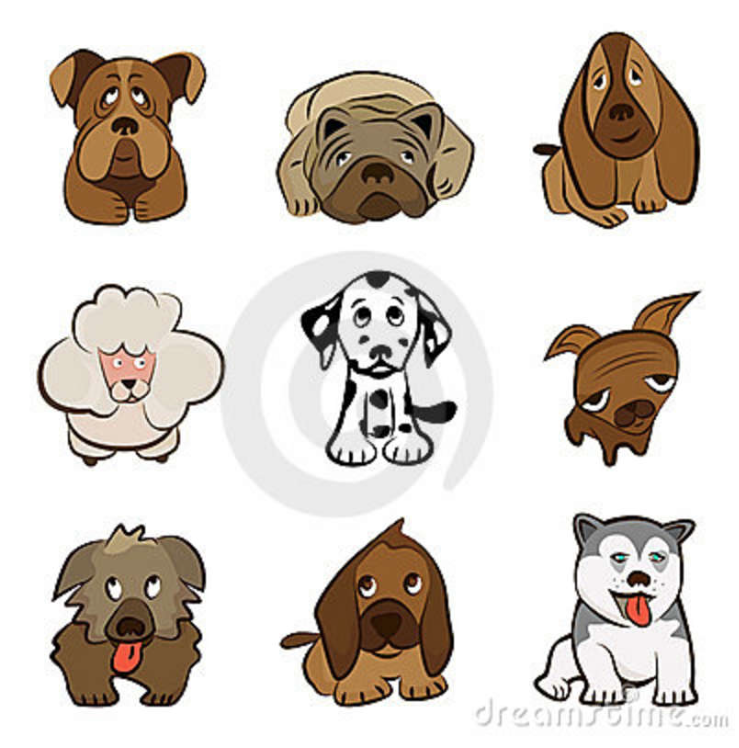 "What fraction of these dogs are brown?" 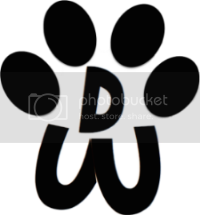 The number on the bottom is the number of dogs, as that is what we are counting. How many are brown? That is the TOP number, the number we want to identify. Answer - SEVEN or 7 . So you have just progressed on from basic halves and quarters and realised that you can do HARD fractions EASILY!!! The answer is....... 7/9 . Now I'm not saying that you don't need to KNOW halves and quarters, you do. And being able to recognise them straight off is essential. But you also really need to understand what those numbers mean. 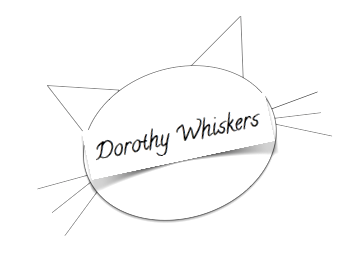 Dorothy Whiskers is delighted to be able to offer a single Platinum Annual Subscription worth £39.99* (Please read T&Cs below) please continue to the end of this post to use the Gleam tool to enter. You will see in the picture above that 10 out of 20 squares - 10/20 is the same as a half. Imagine you have 2 people sharing 20 sweets. How many sweets would each person receive? So 20 shared between/by 2 is 10. That is the same as saying half each. Dorothy's friends like to think of fractions in terms of sweets, rather than cake. They are used to the idea of sharing sweets fairly and realised they are actually using - and understanding - fractions already without having ever written them down. In this case, 10 will go into both 10, and 20. So how many 10s in 10? Answer 1 - so that goes on the top. How many 10s in 20? Answer 2 so that goes on the bottom. Can you think of a Times Table where both 15 and 20 appear? Of course you can! the 5 x table. How many 5s in 15? Answer 3 - so that goes on the top. How many 5s in 20? Answer 4, so that goes on the bottom. Answer is 3/4 - and if you drew a chocolate bar with 20 squares and coloured in 15 of them you would quickly see this is the case. Fractions Matter - you don't want your brother to get more sweets than you! So what are you waiting for? Enter our competition below to secure a Platinum Level Membership to Twinkl, help your child progress or plan your curriculum. Great for Home Education, homework help or extra practise. Help make Fractions Friendly for your Child. PLEASE READ TERMS AND CONDITION BEFORE ENTERING. Competition is open to all residents in the UK and ROI, excluding employees of twinkl, • The Promoter will not be liable for applications not received, incomplete, or delayed. Last date for receipt of entries is mid day (GMT) 18th July 2014. 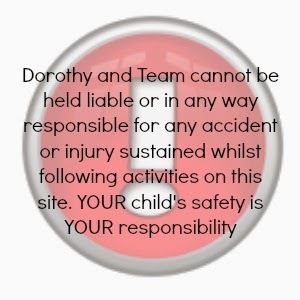 • To enter, follow the instructions on the widget. • All correct entries received by this date will be entered into a prize draw and the winner will be chosen randomly by Gleam.• The prize is as stated and cannot be transferred, sold or exchanged. There is no cash alternative. No bulk or third party entries accepted. • The winner will be notified by email by 21st July 2014.• The Promoter reserves the right to substitute the prize with a prize of equal or greater value in the event of unavailability due to circumstances beyond the Promoter’s control. • By entering this competition, entrants agree to be bound by the rules and by any other requirements set out in the promotional material and to be added to Twinkl and participating partners newsletter subscription lists, you can choose to unsubscribe from this list by clicking on the link in the newsletter.. • If the winner has not responded by 4th August then twinkl reserves the right to redraw - PROMOTER: Dorothy Whiskers. This looks like a great idea! I'm all for making maths fun and accessible for children! Ooh, I need this resource, I am absolutely hopeless with maths, I am getting a little worried how I am going to help my kids. This looks like a great resource! My little boy is going to be starting school in september so I may have to look into this for him!! I was rubbish at fractions in school! 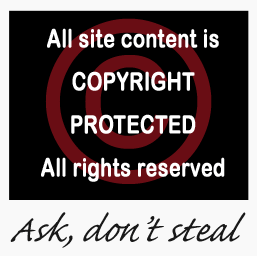 What great resource and giveaway! I loved doing fractions at school but have forgotten a lot of it with time. Twinkl seems to be a great resource. Great way to explain the fractions! They really are a headache for so many. And the worksheets are really clear and atractive looking! 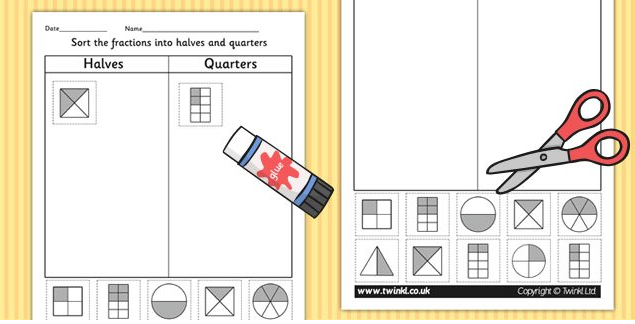 I love Twinkl, we won a subscription and they have some brilliant worksheets. That sounds like a superb resource. Wow this post must have taken you hours. Good luck with the giveaway. This is a lovely giveaway. Great to hear that there is a way of making maths fun for children. All the best with your giveaway. Hope it goes wonderfully well. lol great explanations of fractions! I'm not bad at them anyway but I'm rubbish at explaining to my kids and have no patience!! So this way is fantastic! Fractions are the worst thing ever, not a lover of Maths if truth be told, good job my Husband has a mathmatical brain to help our eldest daughter out when needed, but this looks great for me to help my youngest. Glad Twinkl has some great resources. 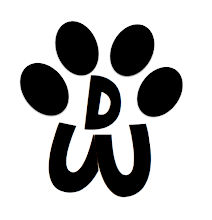 I love Twinkl resources. Thanks for the fractions ideas!! I love Twinkl, fab worksheets for my son. A friend has a subscription and she said its great, very jealous! 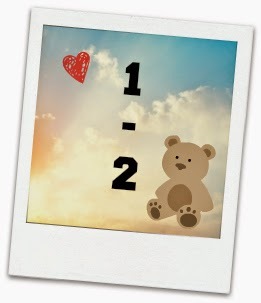 Twinkle looks like a great resource for children, my twin boys need all the help they can get with fractions if they are anything like me, I might even learn something too.